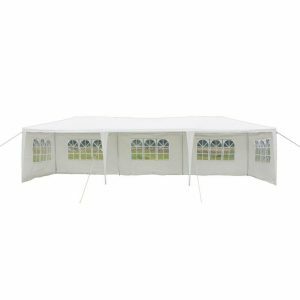 Hurry to grab this , 10’x30’Outdoor White Canopy Party Wedding Tent Heavy duty Gazebo garden BBQ for $78.89 !!!! reg price $185 !!! Cuisinart – 6-Quart Electric Pressure Cooker – Stainless Steel/Matte Black for only $59.99 + Free shipping!! reg price $100!! New Red Pet Stroller Cat Dog Cage 3 Wheels Stroller Travel Folding Carrier T13 for $39.99 + FREE shipping ! !